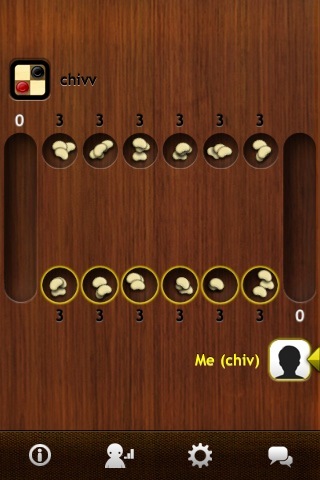 Play Mancala ONLINE on your iPhone or iPod Touch for FREE! Challenge your friends or play against real players online! 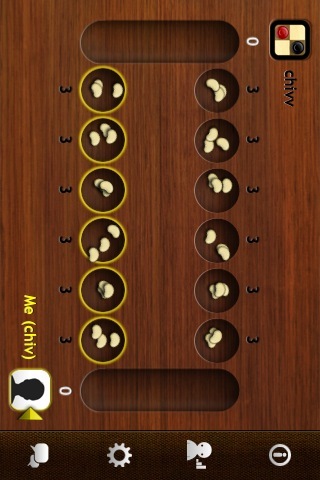 - FREE graphically-enabled Mancala game. - Chat with other players in the live lobby chatroom. - Amazing visual effects and animations. - Immersive music and sound effects. - Track your progress with player stats. - Gain experience with every game you play. 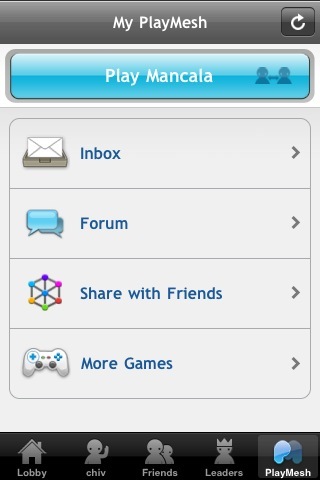 - Integrated access to PlayMesh's network to add friends, contribute to forums, and private message your friends.